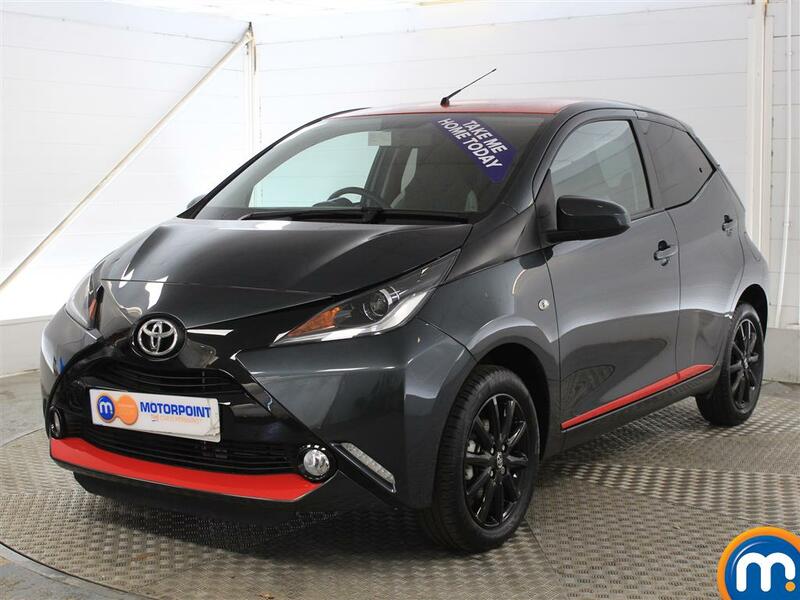 If you’re after a compact, fun to drive car, the nearly new and used Toyota Aygo cars we have at Motorpoint are ideal. These stylish cars have a lot to offer and come with plenty of options to suit a number of tastes and preferences. To find yours, look through our online stock of used and nearly new Toyota Aygos and get in touch. Our search tools in the sidebar can also filter our range by different features, meaning you can quickly find the model you prefer. As well as this, you can book a test drive in one of our second-hand Toyota Aygos by visiting your local dealership. At these locations you can also learn about the part-exchange options and the finance deals we can provide. 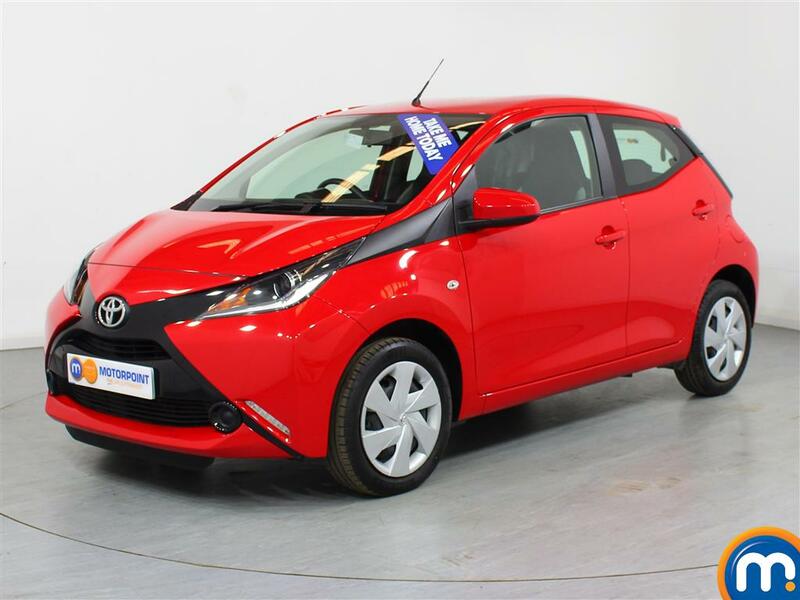 Watch Ken Gibson&apos;s video review of the Toyota Aygo above or read the full review here.